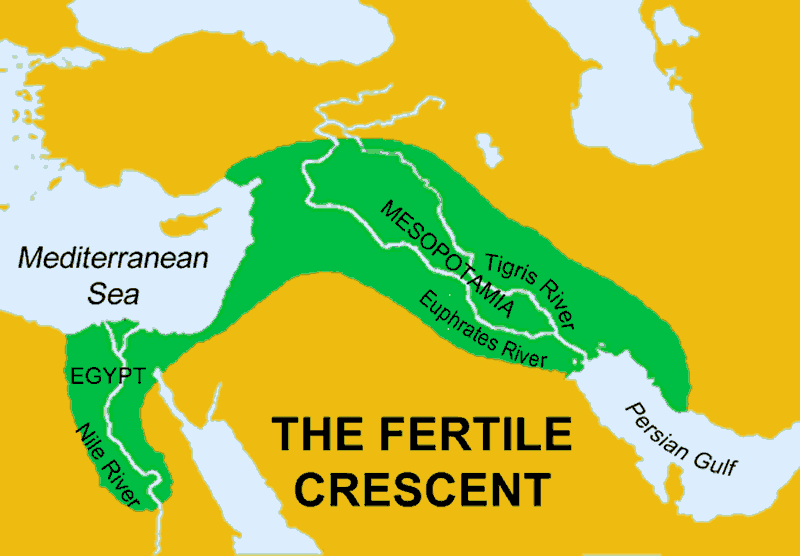 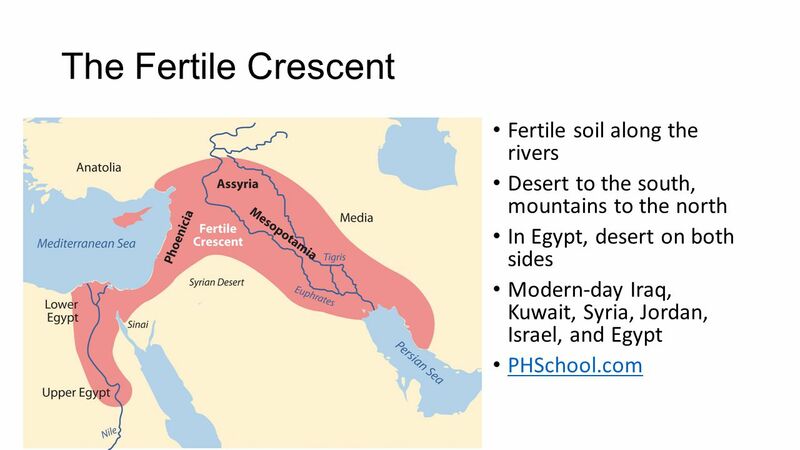 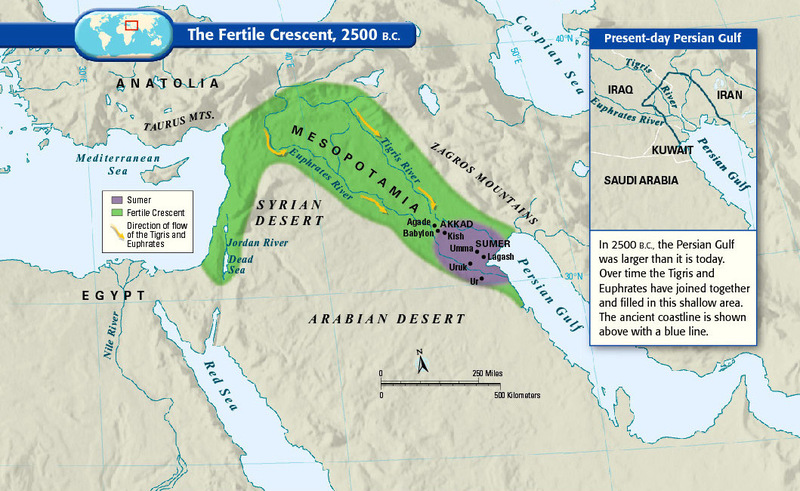 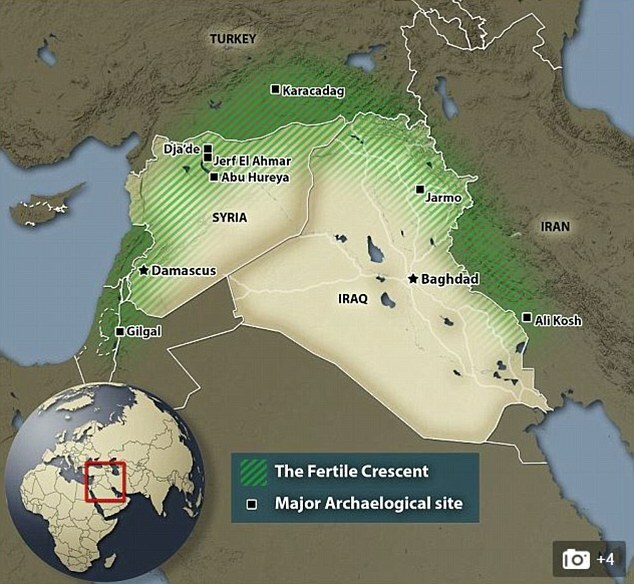 The region has been called the "cradle of civilization", because it is where settled farming first began to emerge as people started the process of clearance and modification of natural vegetation in order to grow newly domesticated plants as crops. 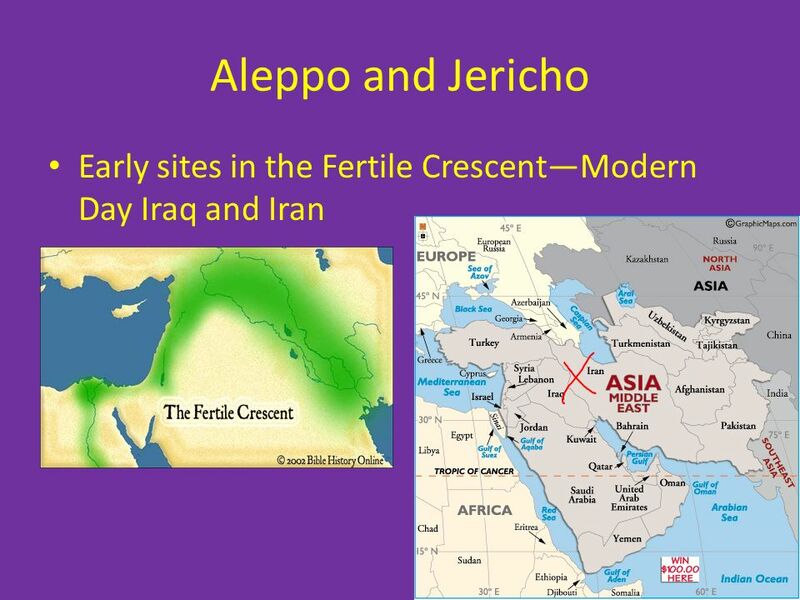 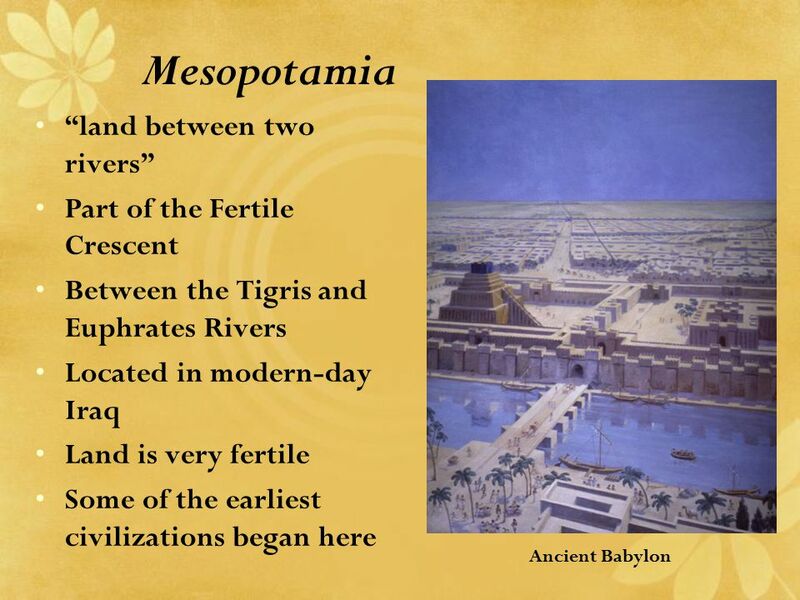 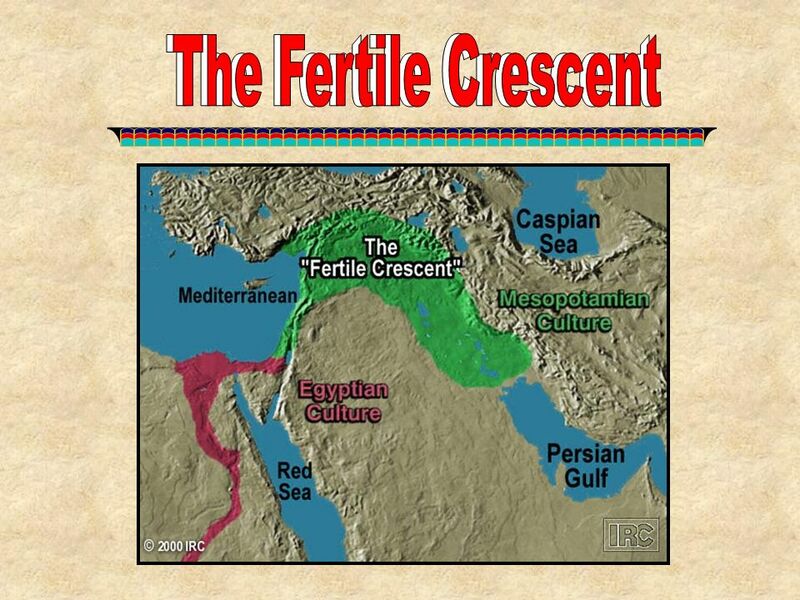 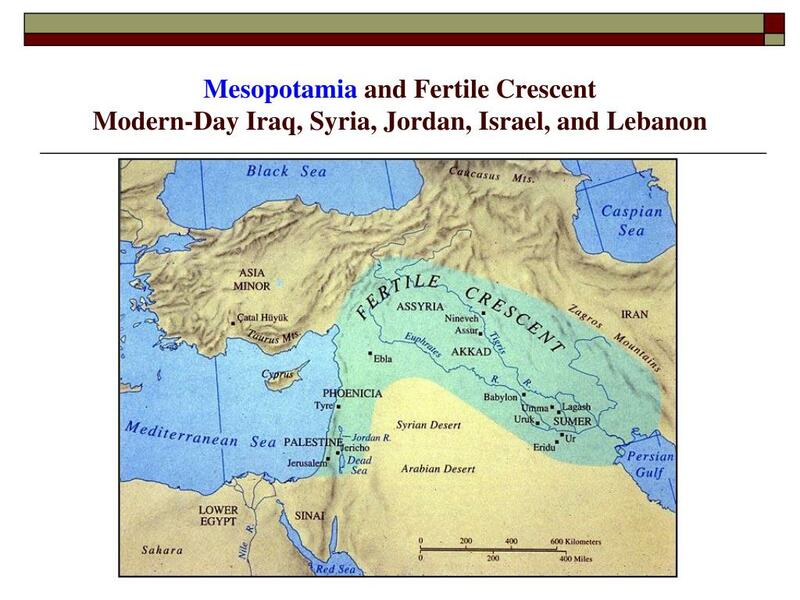 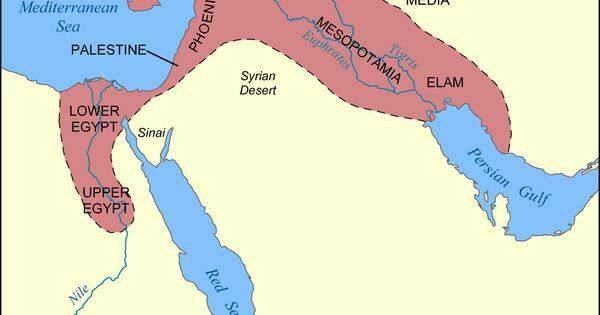 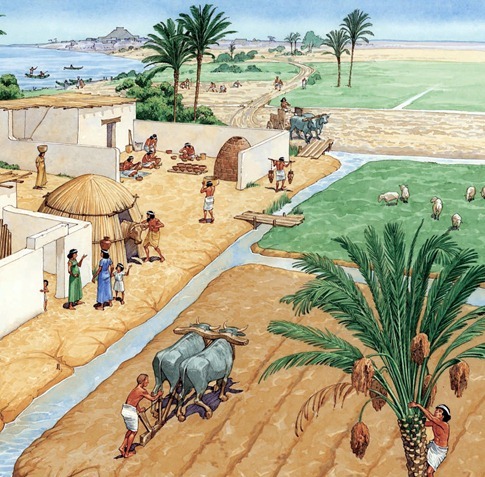 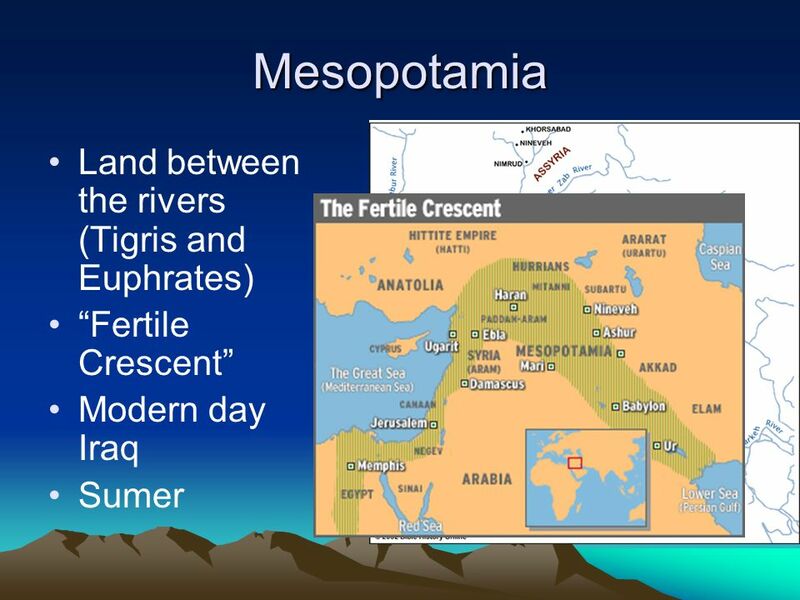 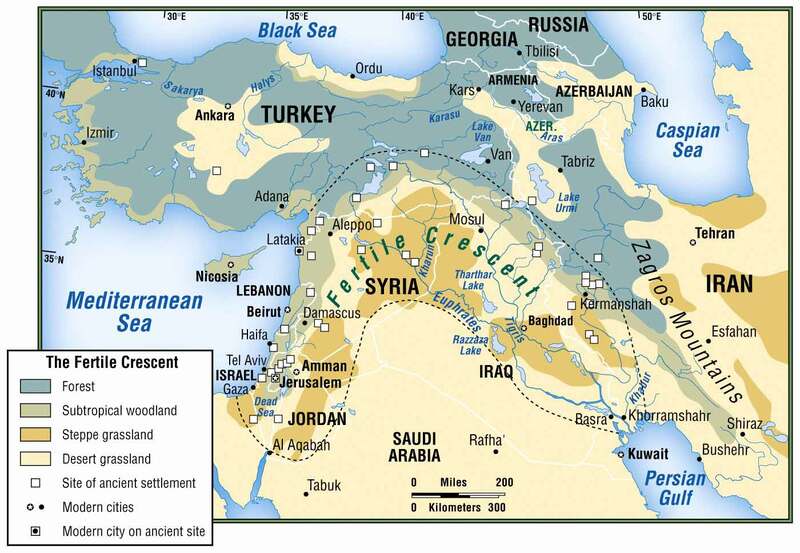 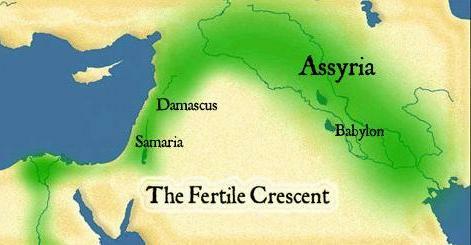 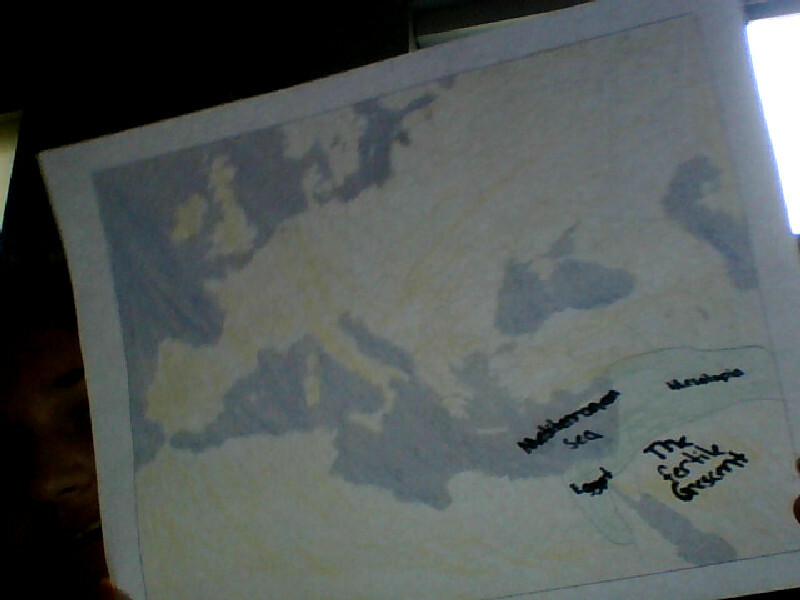 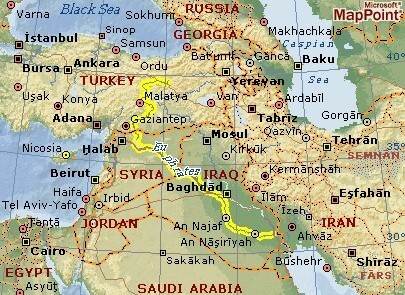 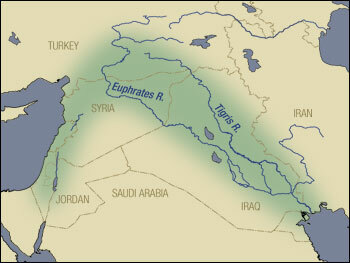 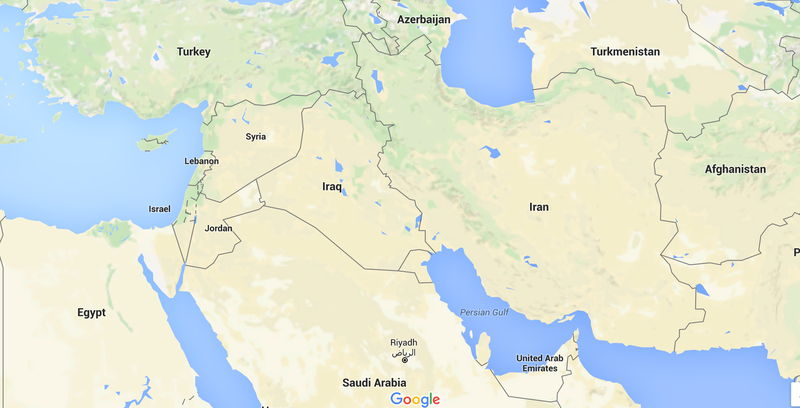 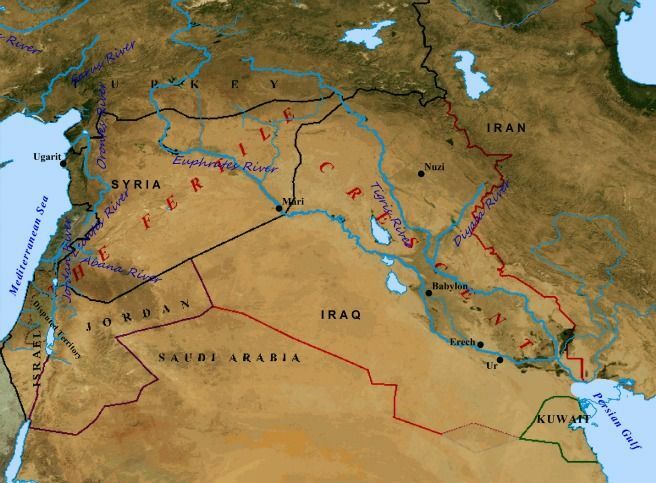 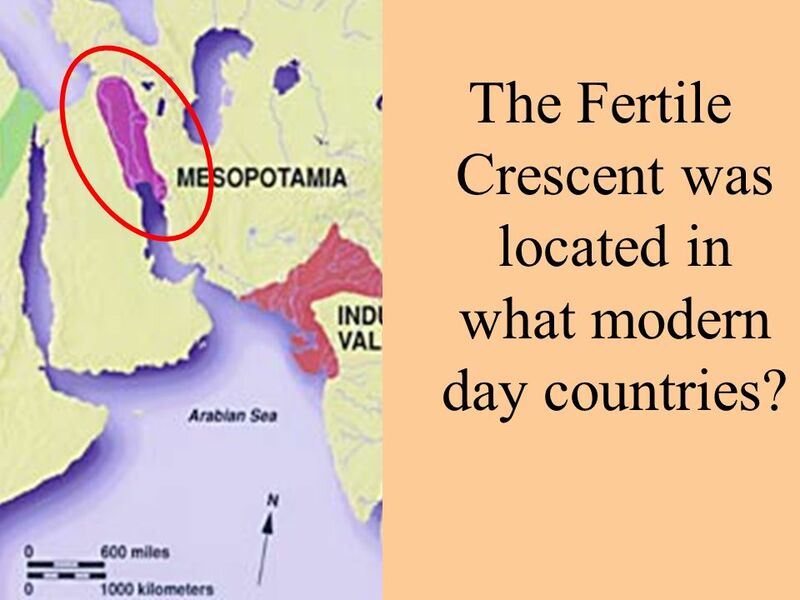 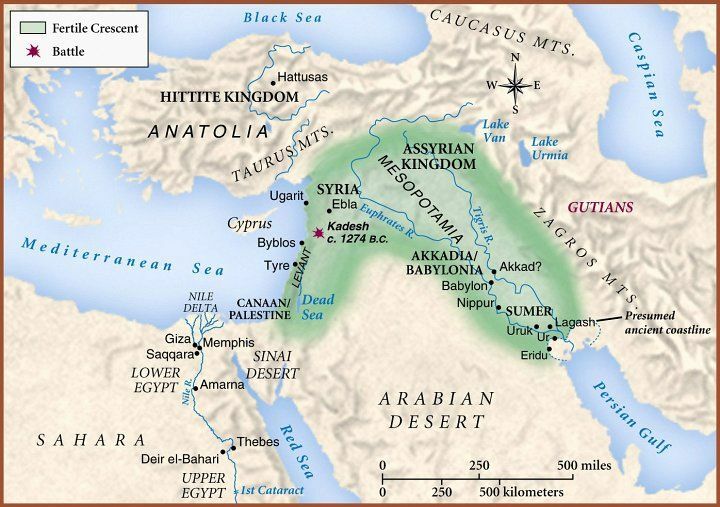 Early human civilizations such as Sumer flourished as a result. 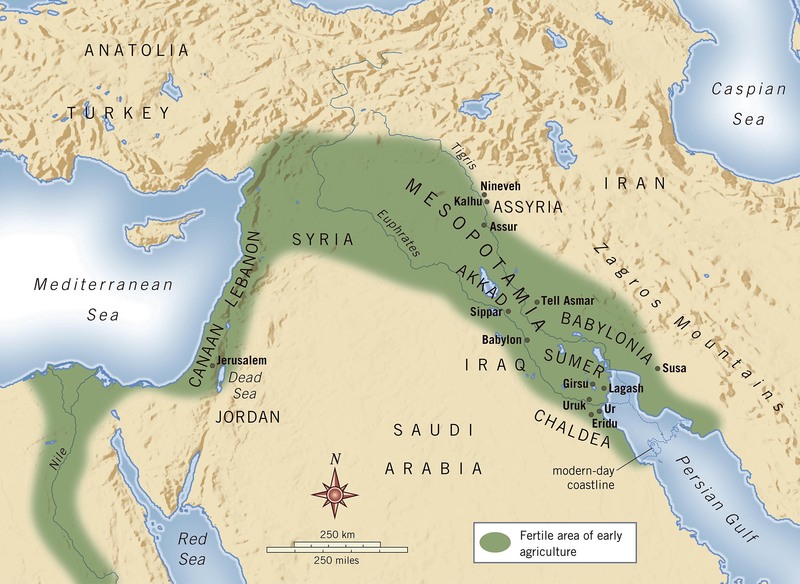 Technological advances in the region include the development of writing, glass, the wheel, agriculture, and the use of irrigation.